The 96th dev diary was the one we were all waiting for: what will Cherryh do about Stellaris doomstacks? 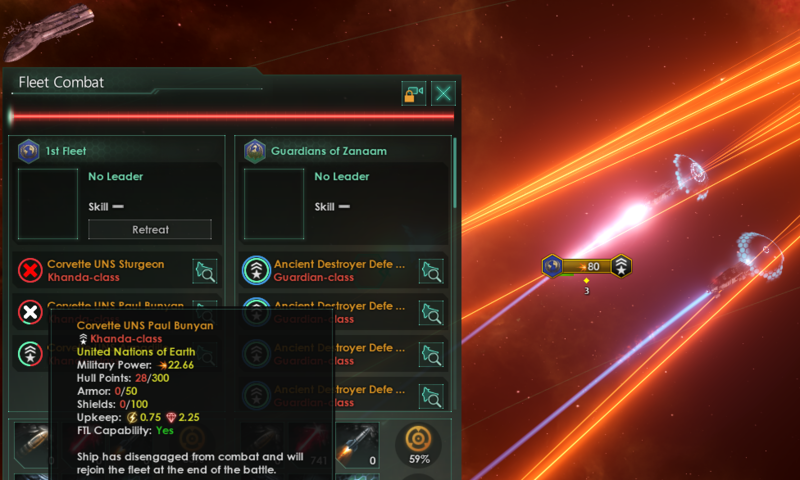 Everyone who’s played Stellaris knows how a war normally plays out. You roll all of your ships into a single fleet – what is commonly referred to as a “doomstack” – and direct them at your opponent. He or she will have done the same thing. Generally speaking, the bigger fleet will win hands-down without proportional damage (subject to other modifiers such as relative tech level, civics, presence of an admiral etc.). The whole war is won or lost in one engagement. Now it’s just up to the bigger fleet to mop up – and so the slog towards victory begins. 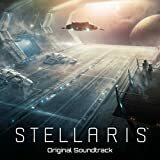 Some players might get enjoyment out of this, but most will agree there could be more to the depth of military engagements in Stellaris. 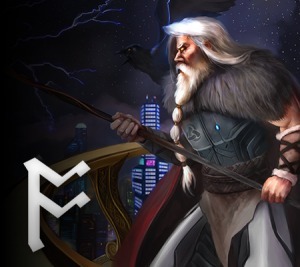 I’ve featured a few mods on Odin Gaming that attempt to address this (such as the SGM Military Mods featured in the May ’17 roundup), but only so much can be done without modifying the base game. Luckily for us, the Paradox devs have taken it upon themselves to give it a proper look-at! The changes below sit in a broader context of changes to starbases, FTL, and wargoals. Addition of a Force Disparity Combat Bonus which is applied to the smaller fleet in an engagement to mitigate disproportionate losses during an engagement. Introduction of the concept of Ship Disengagement, which will mean that ships that sustain hull damage while below 50% health will have a chance to disengage from battle and live to fight another day. If all ships in a fleet disengage, the fleet will make an Emergency FTL jump and become MIA. Perhaps not called upon to such an extent as a solution to doomstacks, ship design has also been found lacking, with cheap strategies like Naked Corvettes, or dominant weapons types like plasma, ruling the ship design meta. The desire for a change here is also well-expressed in the mods available, of which many target this area of the game. Each ship will have an inherent power output dependent on class and empire tech level. This can be boosted with Aux utilities. Armor now acts as an extra health bar between the hull and shields. Armor must be repaired at a starbase, but doesn’t use power like shields. There are also all the normal rock-paper-scissors relationships we’ve come to expect. Some components and resources will reward ship specialisation, making you choose, for example, between boosting all armor or all shields on a ship. All missiles have been made more similar to torpedoes, so they must all be applied to a torpedo slot and they all bypass shields. There are still different missiles with different roles. Combat computers now affect ship tactical behaviour rather than there being a computer per ship class. These tactics fall into four categories: Swarm, Picket, Line, and Artillery. 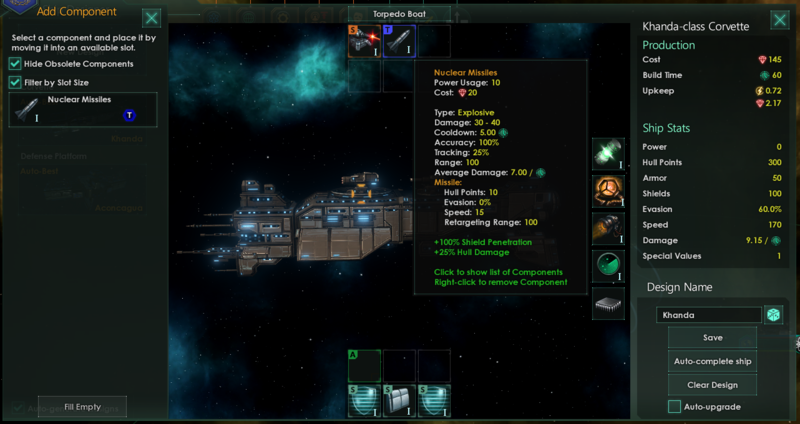 War Doctrines are a new policy that allow you to pick an overall strategic military doctrine for your fleets. This will give certain bonuses, perhaps limited to certain situations, that the player can choose to apply in different conflict scenarios (e.g. defensive vs. aggressive war). I’m sure I’m not alone in saying this has been my favourite dev diary for Cherryh to-date. I was sceptical about a number of the changes being proposed, but this has brought it all into focus. The mechanics seem incredibly well considered, and Wiz even threw in a bit of maths for good measure by referring to Lanchester’s Laws. We discussed this but didn’t really find it to be a good solution. Supply limits and attrition ala EU4/CK2 do not prevent doomstack battles, they just force armies to spread out when not engaged in combat. We believe that these changes, together with many of the other changes we are making (Starbases, FTL rework, etc al) will naturally change the way wars are fought away from Doomstack primacy. Certainly, there will still be wars decided by large-scale engagements of both sides’ navies, and certainly it will sometimes be advantageous to keep all of your fleets in one place. But this should no longer be the only way to play, and there should be many new tactical and strategic opportunities available to players in how they use their navies. I understand that there’s a delicate balance to strike between overly-complex mechanics and sufficiently-complex mechanics required to address the problem. 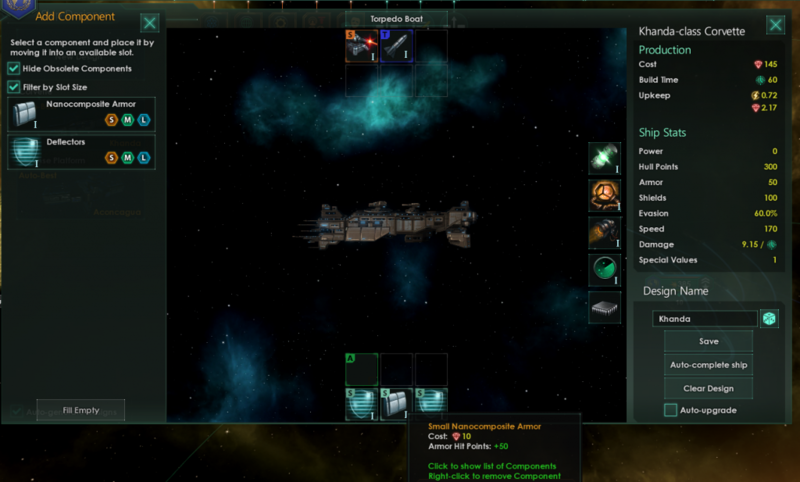 The aforementioned SGM Military Mods included a “supply lines” mechanic that would still be welcome in my own games of Stellaris. I’m feeling very positive about these changes. I was resistant to the FTL rework – and remain so, to an extent – but understand how it fits into the overarching military redesign that the devs are revealing one week at a time.